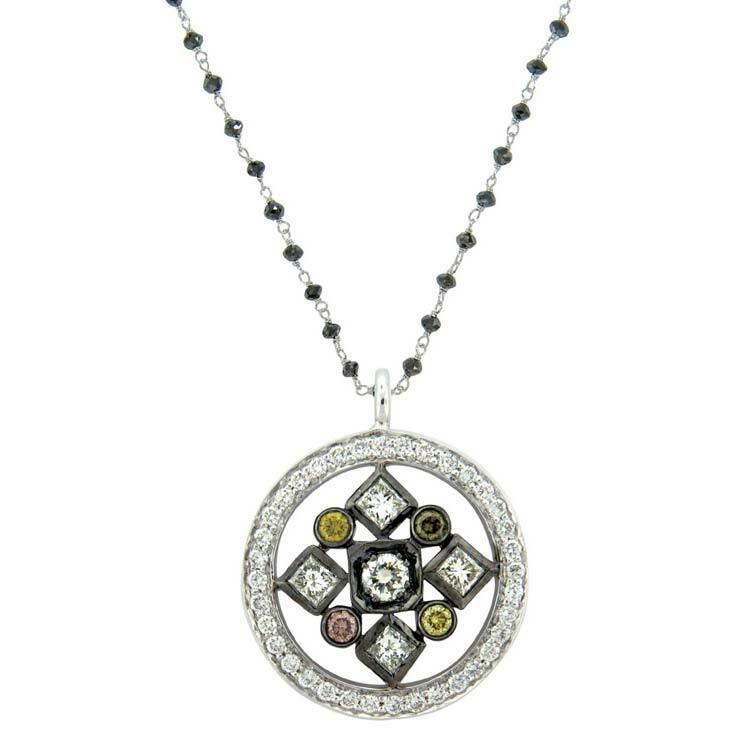 The Art Deco Small Medalion Natural Color Diamond Pendant from Sethi Couture, style number P1279. 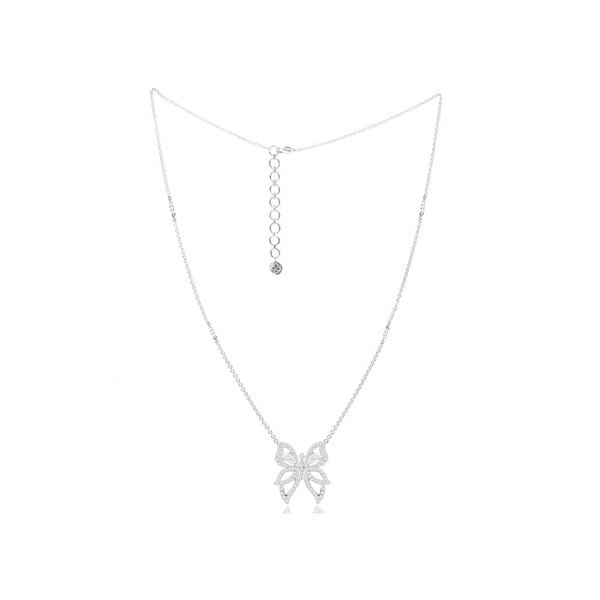 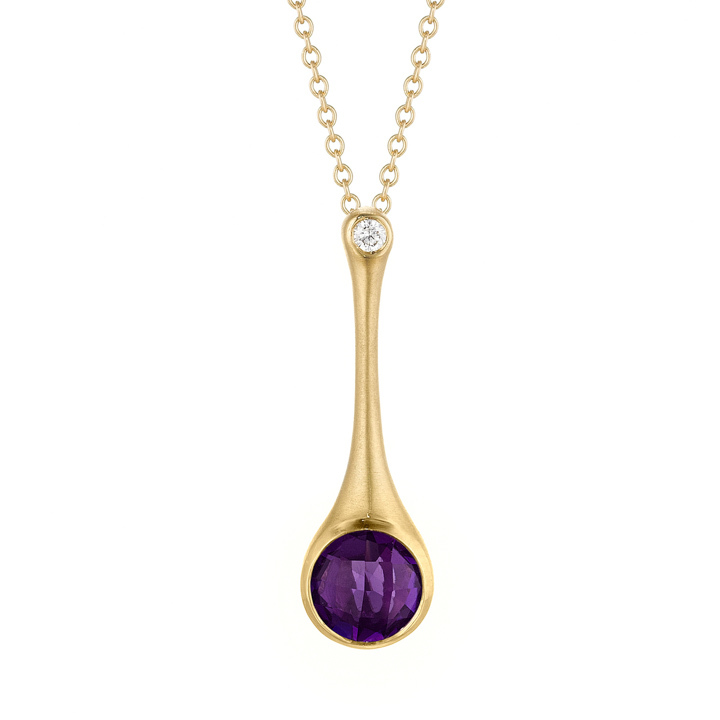 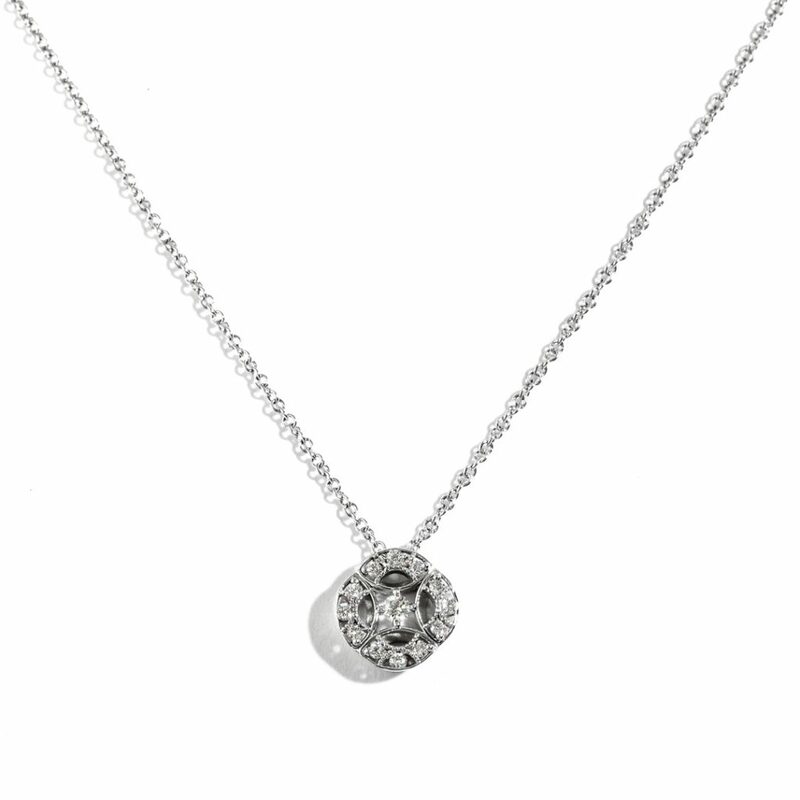 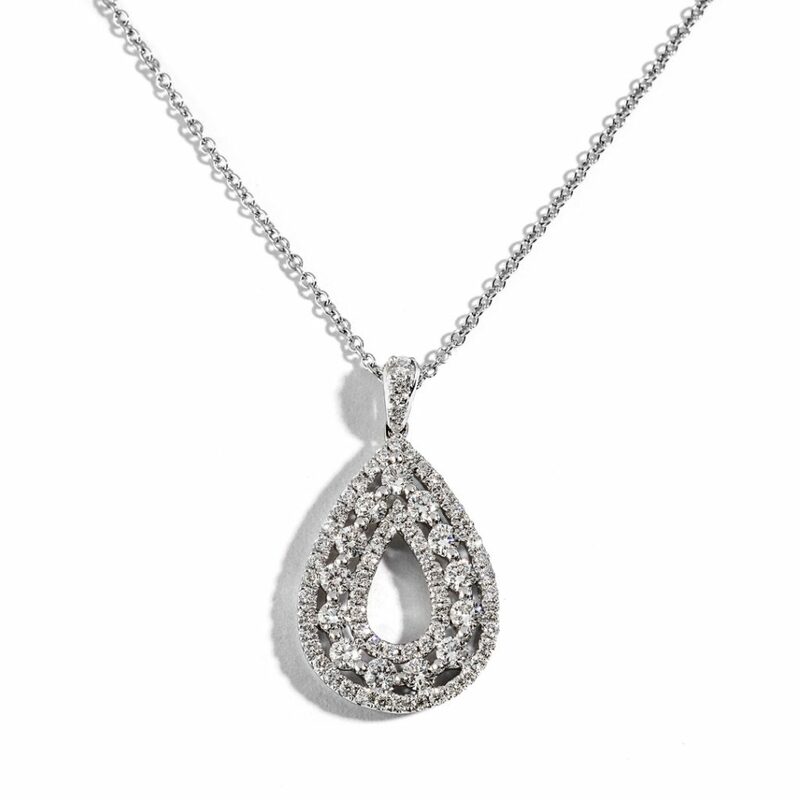 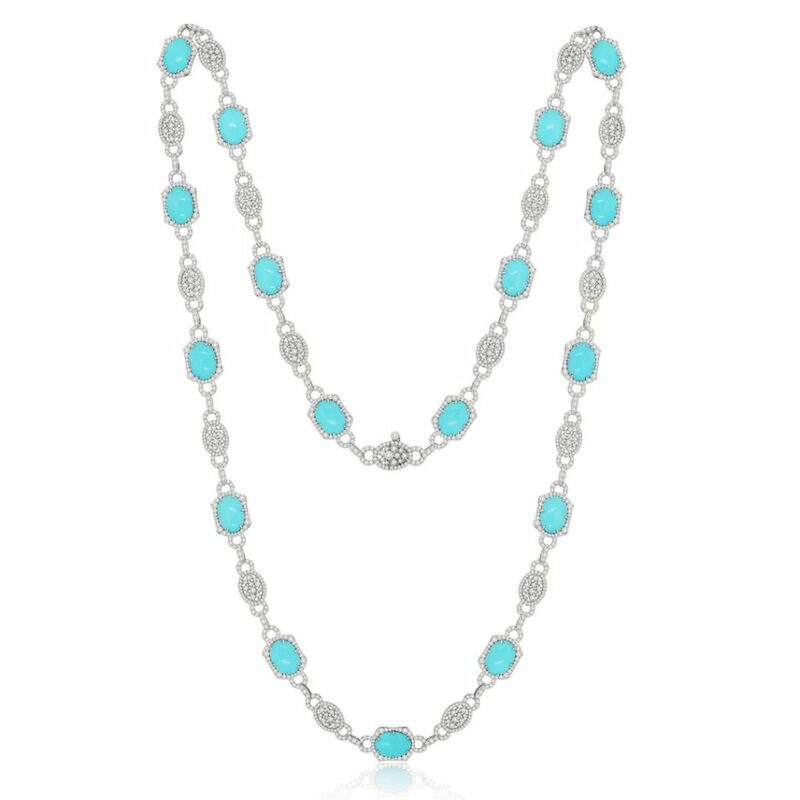 Set in 18k White Gold this Pendant will delight your collection. 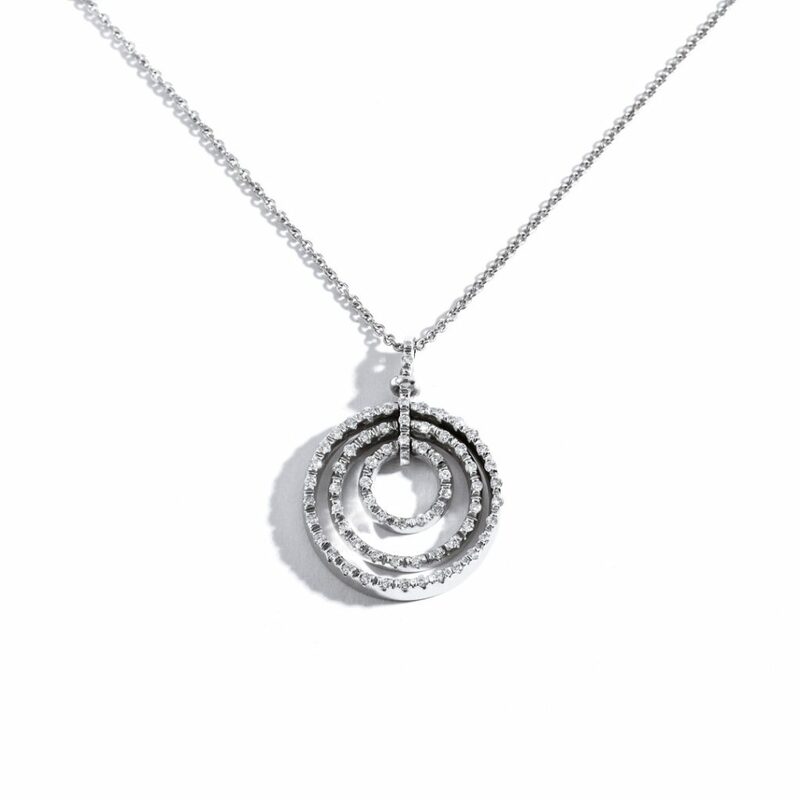 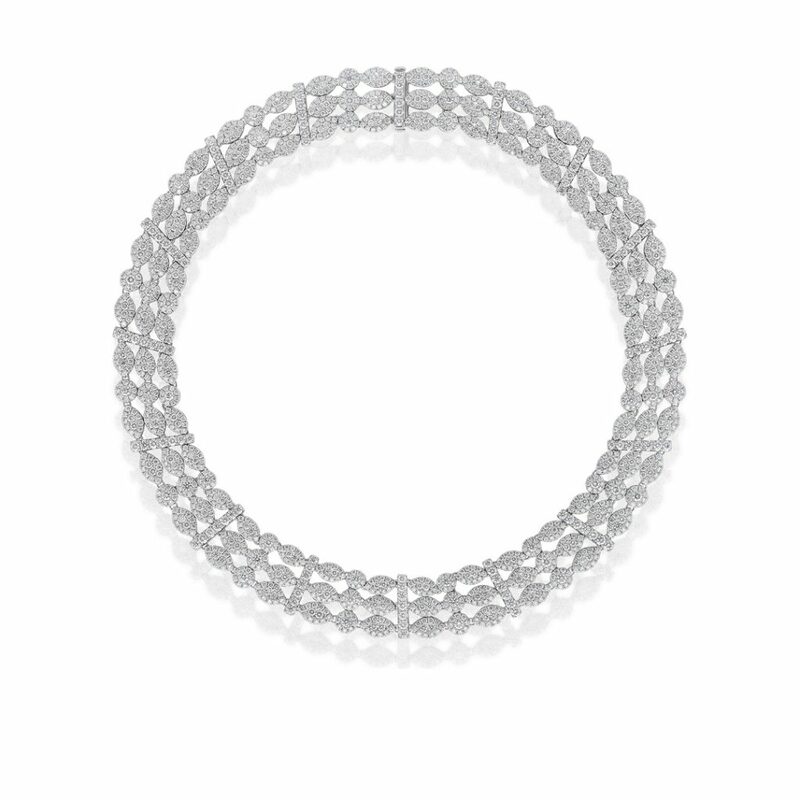 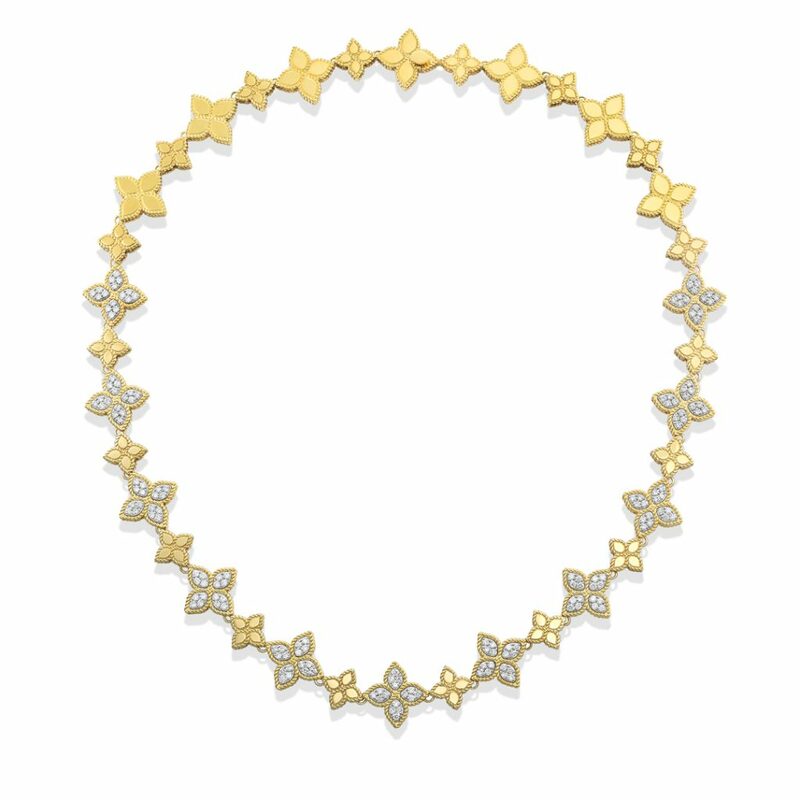 B.zero1 18 kt white gold necklace with round pendant in 18 kt white gold, set with pave diamonds on the spiral. 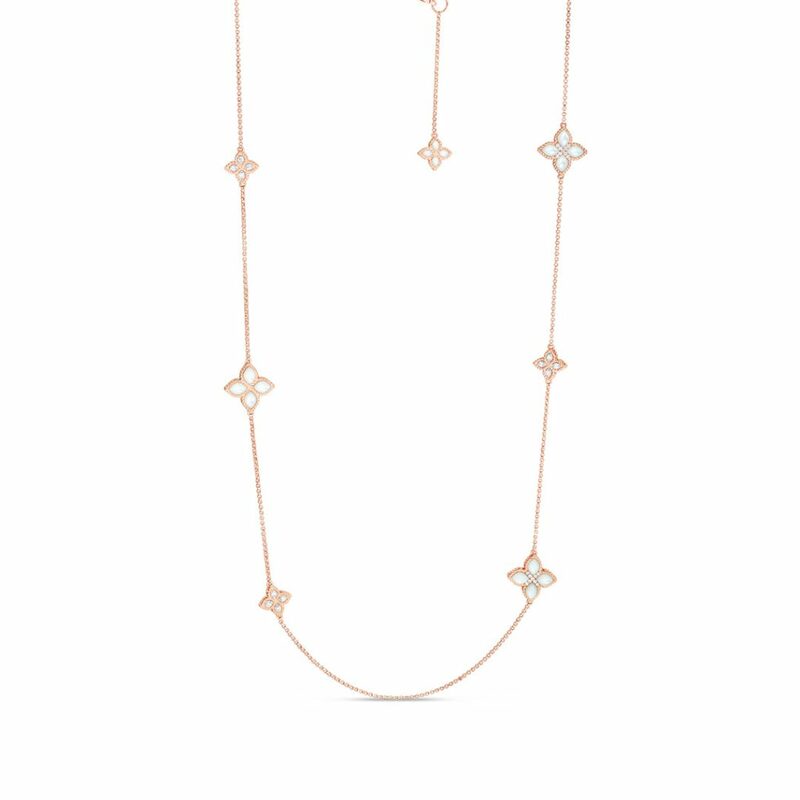 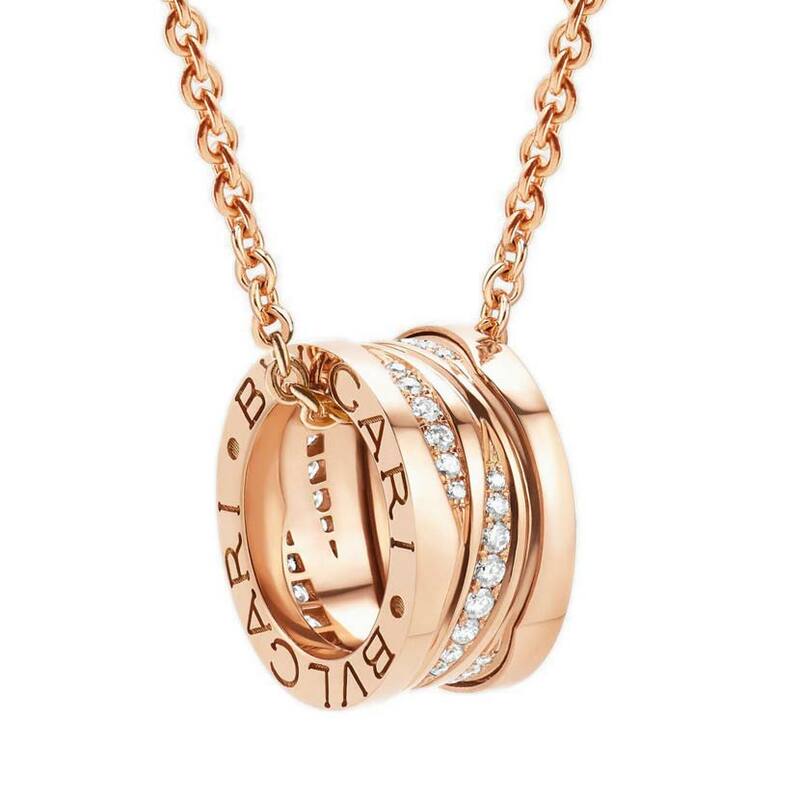 B.zero1 Design Legend necklace with 18 kt rose gold pendant set with pave diamonds (0.20 ct) on the spiral and 18 kt rose gold chain. 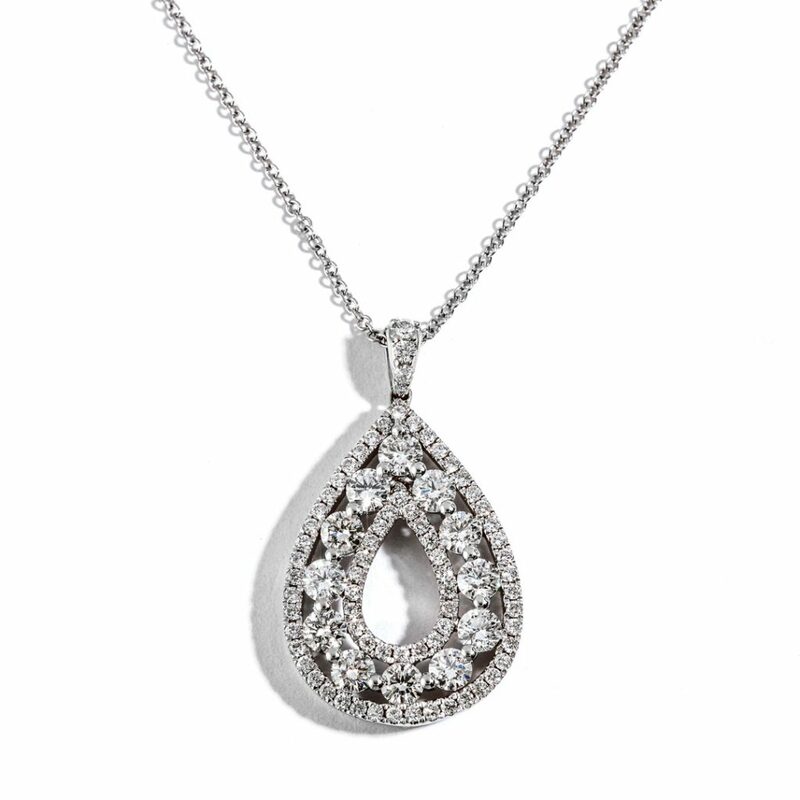 B.zero1 Design Legend necklace with18 kt white gold pendant set with pave diamonds (0.20 ct) on the spiral and 18 kt white gold chain. 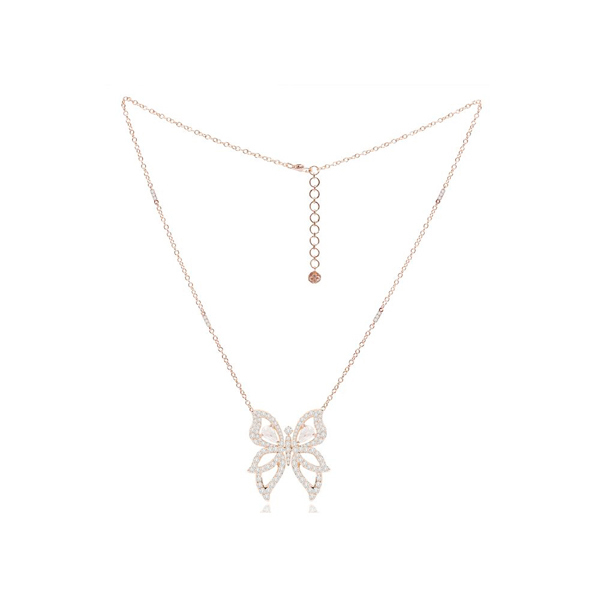 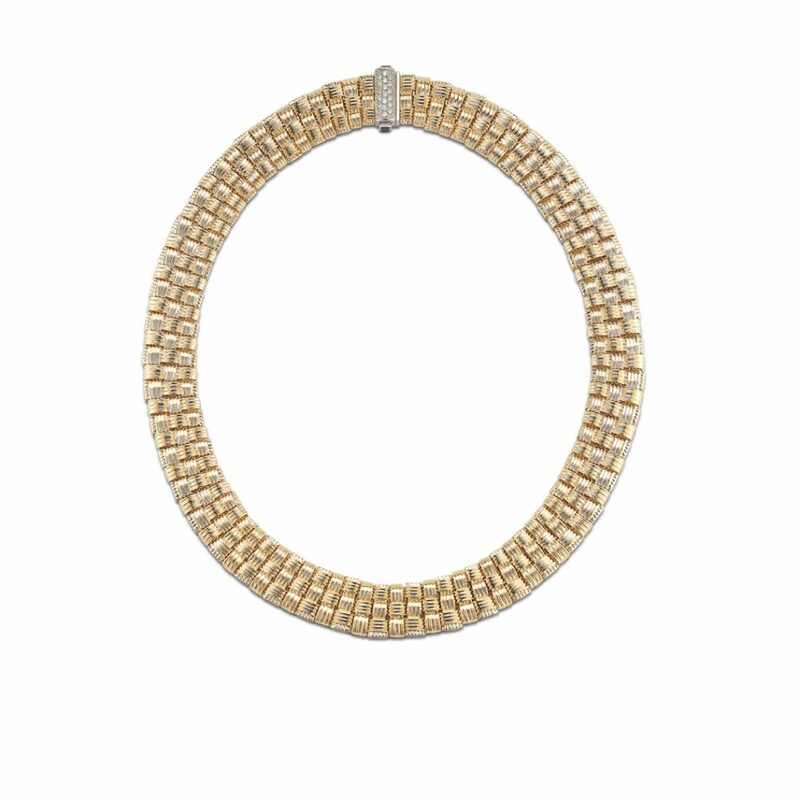 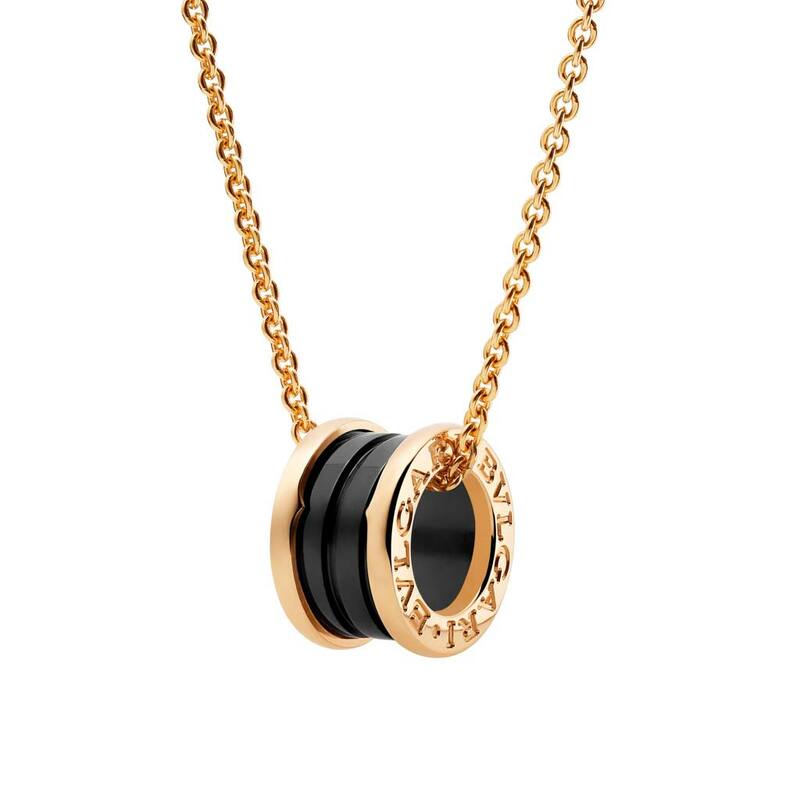 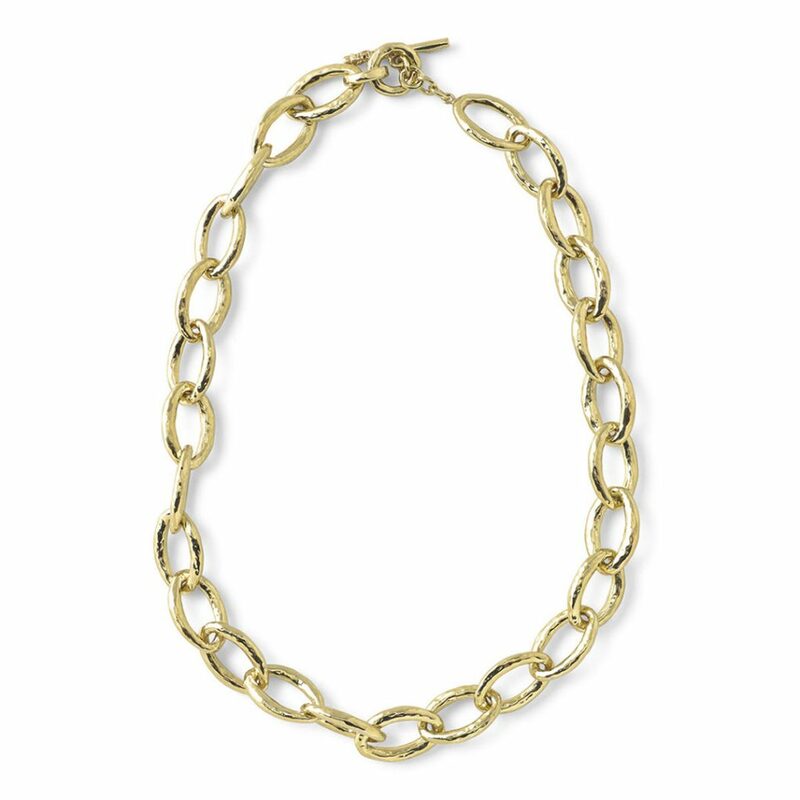 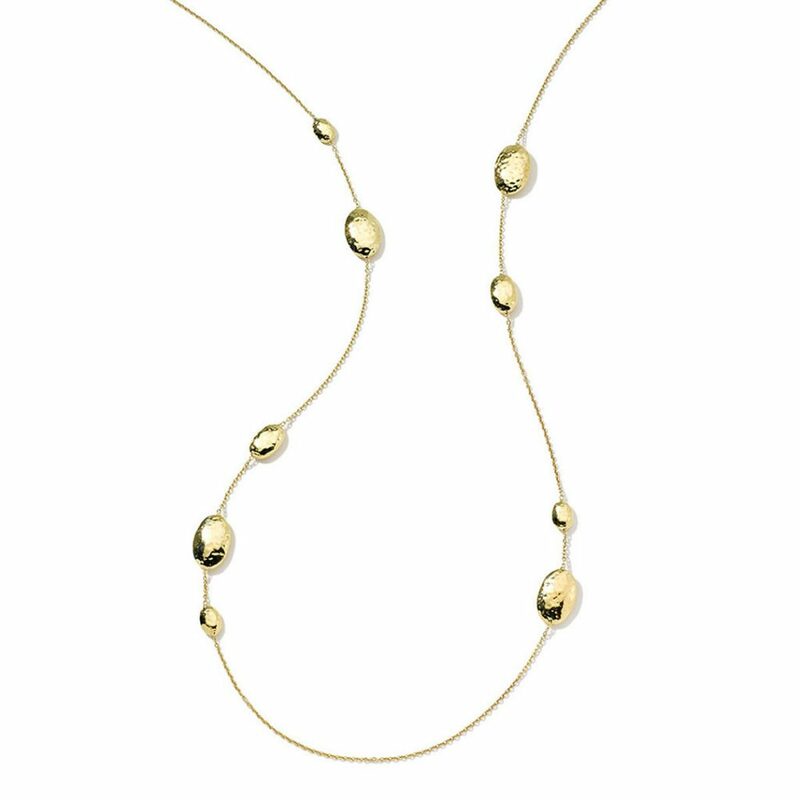 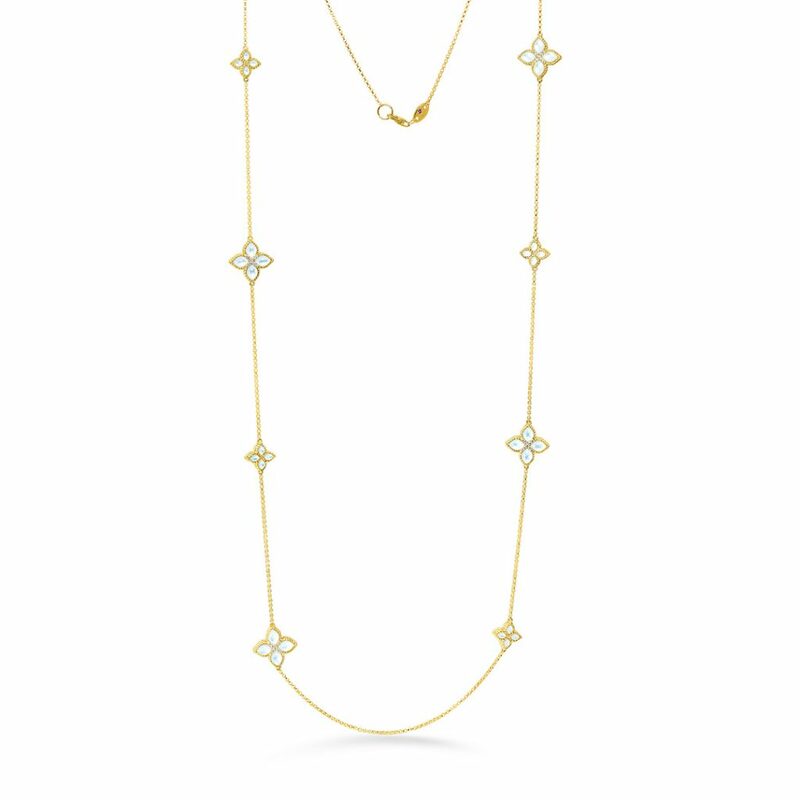 B.zero1 Design Legend necklace with pendant, both in 18 kt rose gold.